There are many valid reasons why it makes sense for business owners to take on partners. 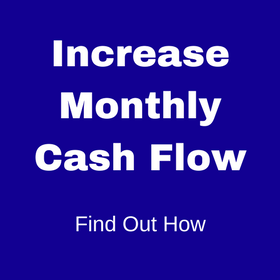 Sometimes you need an inflow of cash; sometimes you want to expand your product line or extend your market reach. Potential partners fall into two primary categories: strategic and financial. Knowing the difference between the two is critical to clarifying your business strategy and helping you understand the decision-making process and goals of potential partners. A strategic partner is frequently another company in the same industry. It may be one of your customers, competitors or suppliers. Strategic partners take a long-term view and focus on things like efficiency, economies of scale and how your business fits into their corporate strategy. They are interested in your product line, market share and customer base; they are less interested in the areas of human resources and administration, as they typically eliminate or merge these functions into their existing corporate structure. This was the case when a Tampa Bay-based thermal battery manufacturing company was acquired by an international corporation that specialized in stored energy. The global corporation making the business purchase had a special interest in and use for the specific type of advanced battery technology developed by the Tampa-Bay manufacturer. Acquiring this technology could mean seeing a 10x return on investment for the global corporation over the next several years. This strategic move will enable the global corporation to accelerate research & development and improve their product offerings, which was well worth the purchase price of the battery manufacturer. If you sell your company to a strategic partner, you can often get more money because a strategic partner is interested in more than current earnings. Strategic buyers are willing to pay more because they are looking to enhance their company by gaining new technology, expanding market share or product mix. Financial partners are looking for a favorable return on investment and take a dollars-and-cents approach to the partnership. They include private investors, equity firms, hedge funds, venture capital firms, family investment offices and individuals. Financial buyers may buy a business in an industry they are familiar with, or they may buy into an industry about which they have no knowledge. The goal of a financial partner is to identify a company that has attractive growth opportunities and the ability to generate cash. Financial partners take a short-term view, typically around five to seven years, and make decisions based on the business cycle and level of risk. 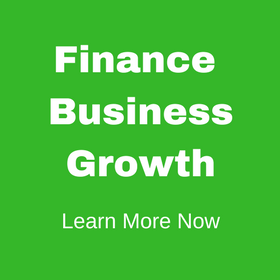 In addition to debt load and the ability to grow, financial partners are interested in a company’s leadership team, information technology capabilities and accounts receivable and payable because these departments will remain intact and are critical to the company’s continued growth. 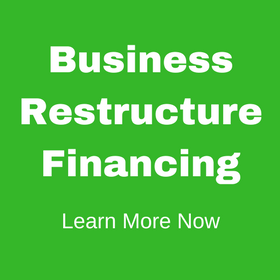 As a business owner, acquiring a financial partner can give you the influx of capital you need to expand your business, build another facility or weather a downturn in the economy or industry. Because financial partners execute deals based on current market conditions, it typically takes less time to complete a transaction compared to a deal with a strategic partner. Understanding the motivation of strategic partners compared to financial partners is the first step in structuring a successful transaction. Seeking professional counsel from a seasoned M&A firm is the second step. 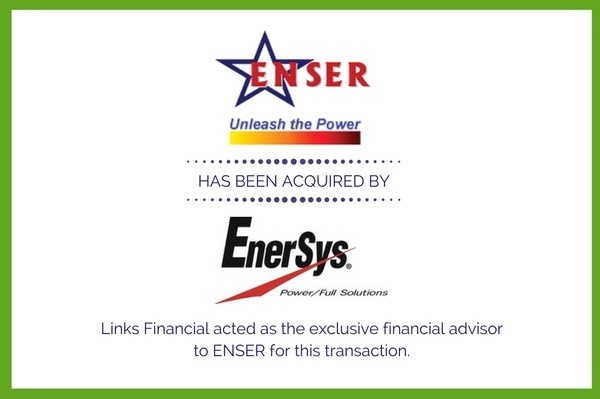 Links Financial can act as either type of partner with our clients. 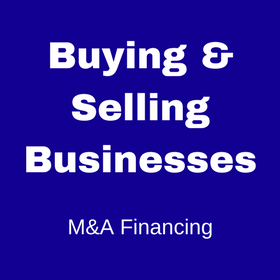 If you are looking to sell your company or want to acquire a partner for fundraising, we can also help you coordinate a financial package that is beneficial to your bottom line and advantageous to your business strategy. This entry was posted in Blog and tagged business acquisition, business merger, business partnerships, financial partnership, strategic partnership. Bookmark the permalink.